A powerful Vintage Port. 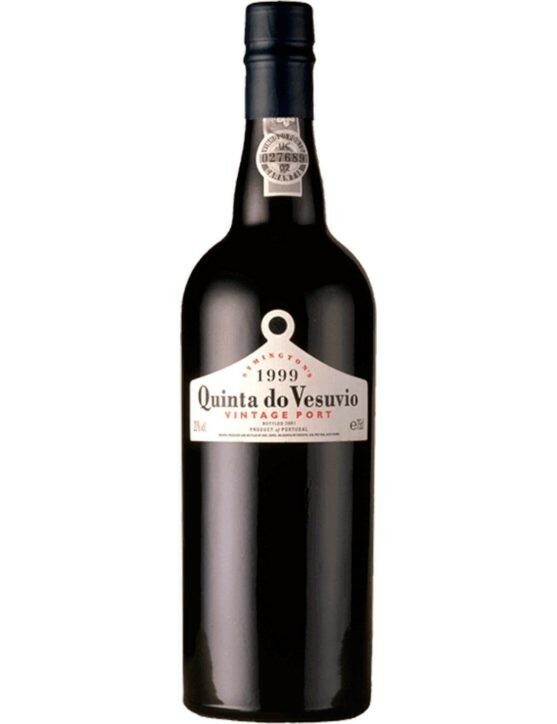 Only produced in years of exceptional quality, the Port Capela da Quinta do Vesuvio Vintage 2016 is just the third Port wine to be declared a Capela Vintage. A luxuriously perfumed and seductive bouquet stands out on the nose, especially floral aromas, like lavender, rockrose and eucalyptus. 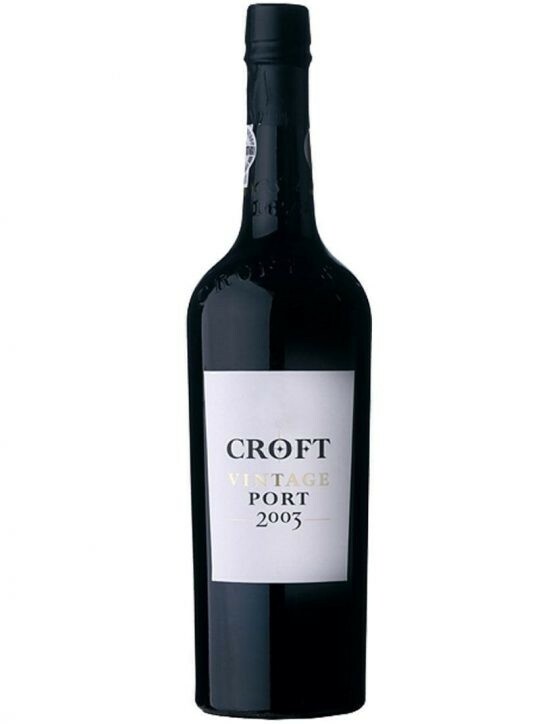 On the palate, it is a full-bodied Port, with a remarkable structure and simply exquisite. 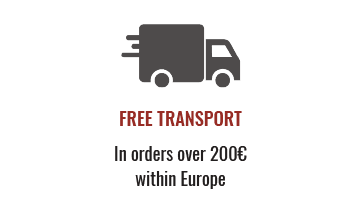 An inspiring wine that reflects the incomparable quality of the 2016 year. 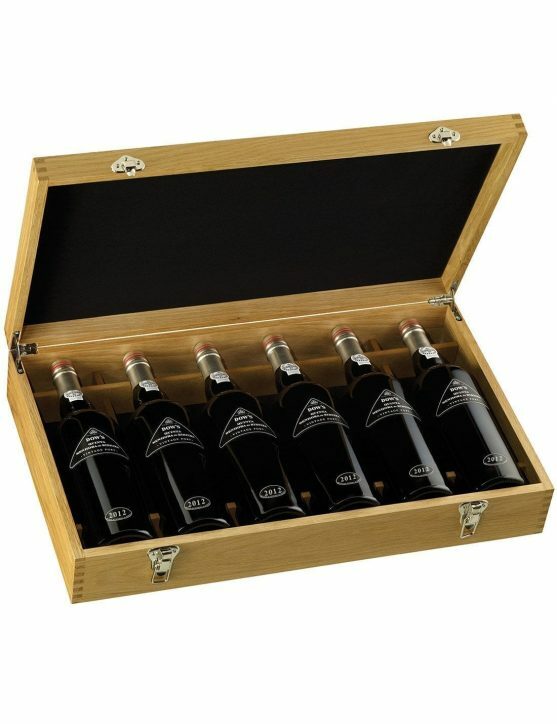 Capela da Quinta do Vesuvio Vintage Port is only produced in years of exceptional quality. 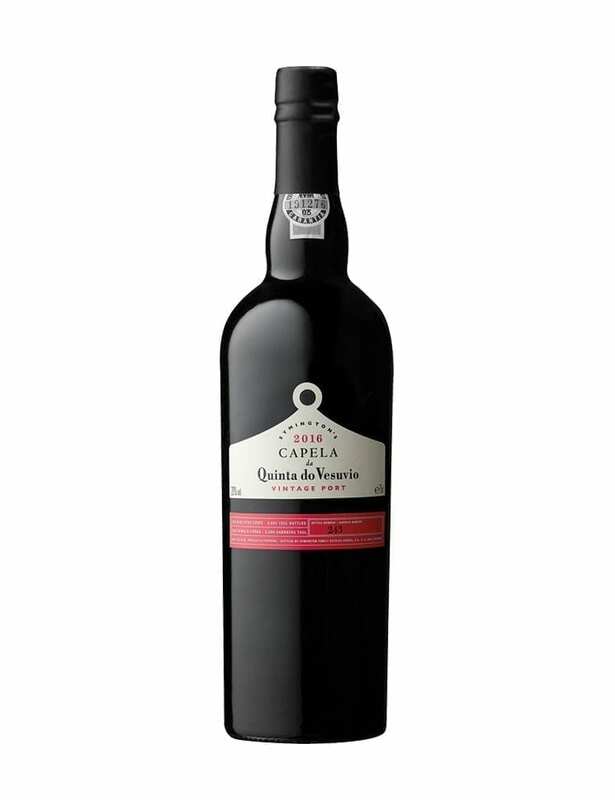 In 2016 it was created the third Capela Vintage Port, being realeased since its Vintage premiere in 2007. This is a wine is the result of a year that deserved a complete statement. 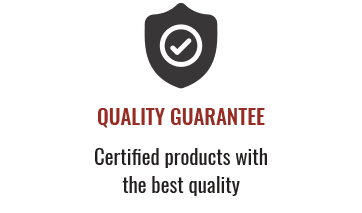 Capela da Quinta do Vesuvio reflects the detailed knowledge of the Symington family on the vineyards of the majestic property of Vesuvius and this Port in small quantities. 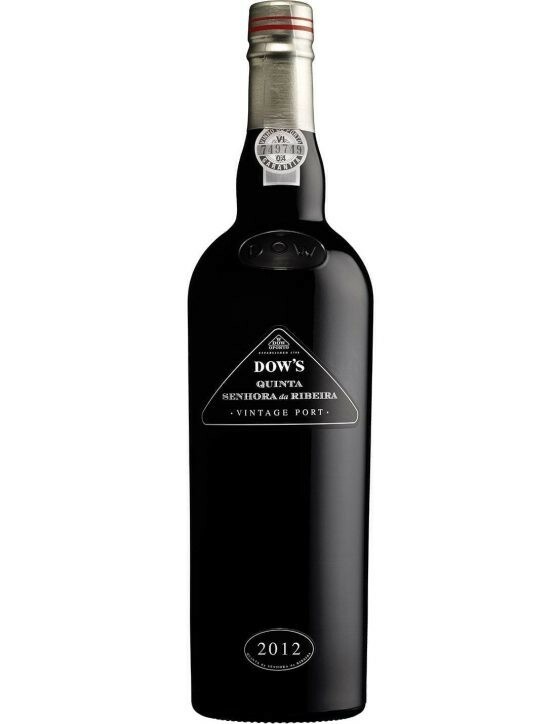 This Vintage Port is inspired by the vineyards of 90 years, of low productivity, of Vine of the Chapel, that brings an extraordinary complexity and character to the wine. The Vineyard of the School, which bears the name of the old estate school that is still on the edge of this vineyard, also makes an important contribution to the Porto Capela of the Quinta do Vesuvio Vintage 2016, with its vineyards Sousão and Alicante Bouschet.